Flea Problem? 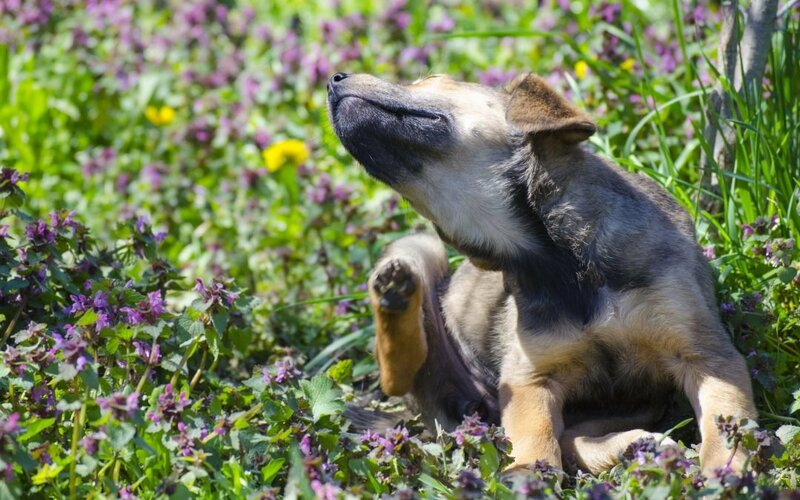 7 Ways You Can Attack Dog Fleas – Naturally! Dogs attract fleas. It’s an unfortunate fact of life. You’ll find no shortage of flea control products at your local grocery or pet store, but how can you sure they’ll be safe? Is there a way to get rid of dog fleas naturally?  Here’s some information on why you need to eliminate a flea infestation as fast as you can, and some safe, natural methods to go about doing just that. But that’s not the only danger a flea problem can pose. Fleas can carry tapeworms that they pass to pets. 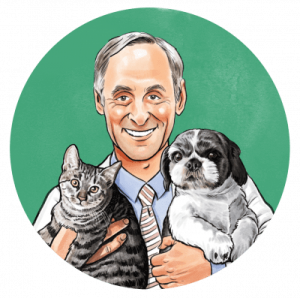 Thankfully, there are many natural remedies for infestations caused by fleas and ticks. 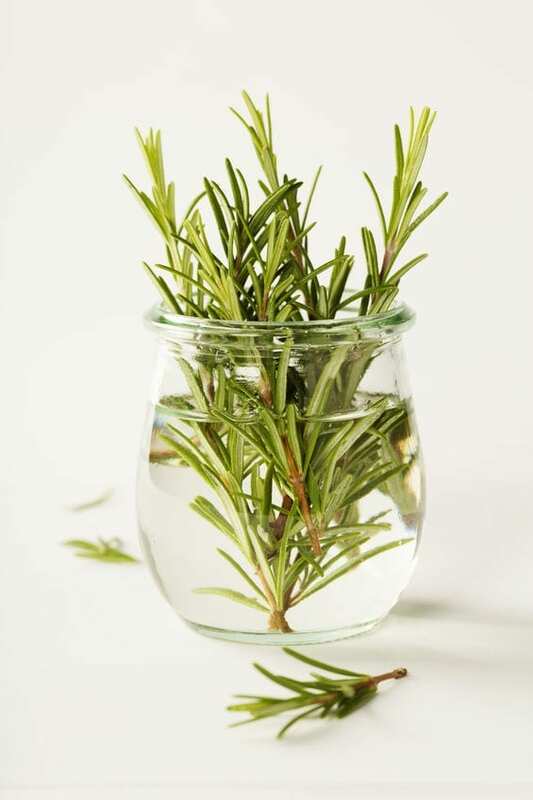 These remedies are not only safe for you and your pets, they’re also effective. 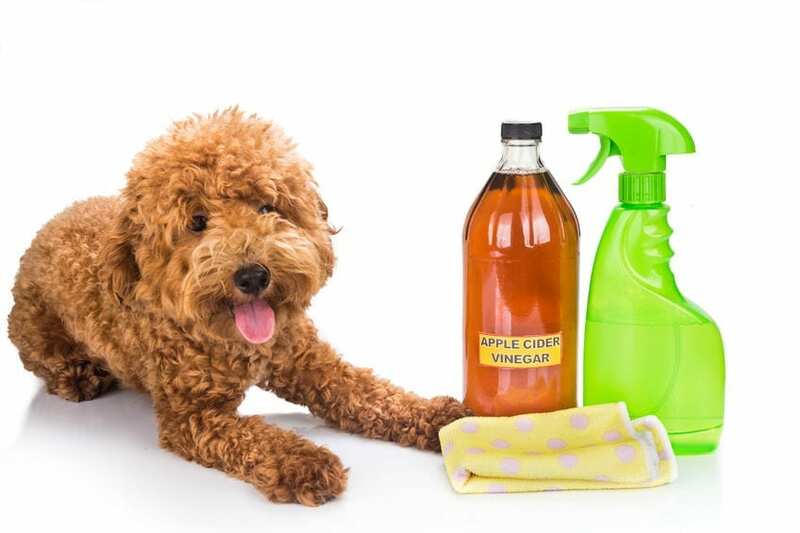 Apple cider vinegar (ACV) won’t kill fleas, but it will cause them to jump off of your dog’s body. ACV makes your dog’s coat and skin slightly acidic. And fleas don’t like an acidic environment. Talk to your veterinarian first before applying ACV to your dog. But if you get the OK, you can easily make a spray. When you spread diatomaceous earth throughout your yard and fleas rub up against it, they die. 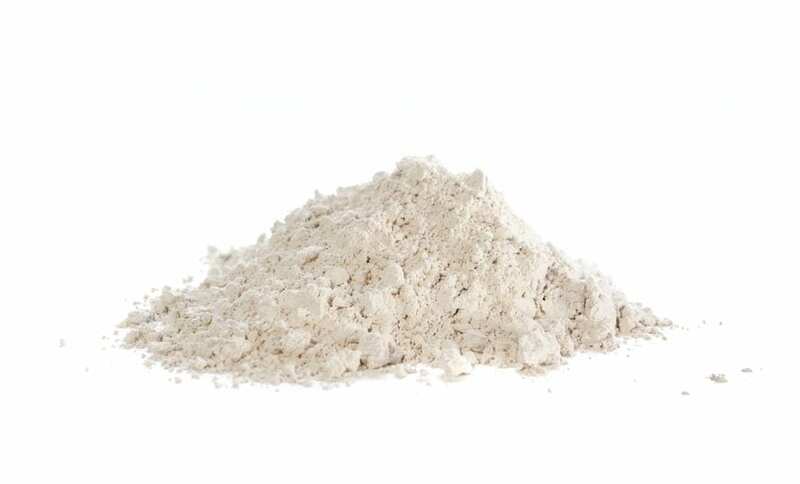 Simply sprinkle the diatomaceous earth in the areas of the yard your dog frequents. Note: You’ll need to be careful when using diatomaceous earth, however. Inhaling the dust could irritate your lungs. Wear a mask when applying. Spreading nematodes throughout your yard could be a very effective way of keeping fleas off of your pet. Nematodes are very similar to worms. They live in the soil and feed off of many kinds of insects, including ants and fleas.13 You can find packages of nematodes at your nearest garden store. Simply follow the directions on how to apply them throughout your yard.